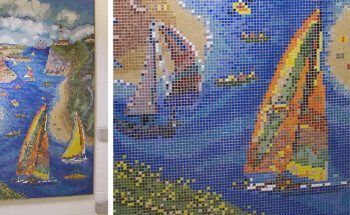 Due to its inherent durability, versatility and artistic nature, mosaic tile is a great choice for surfaces within healthcare facilities. 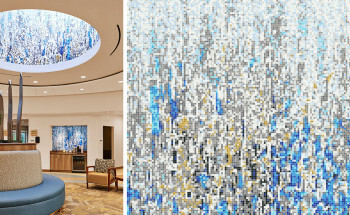 Artaic can customize any design to create a comfortable and healing atmosphere in lobbies, patient rooms, and waiting areas. 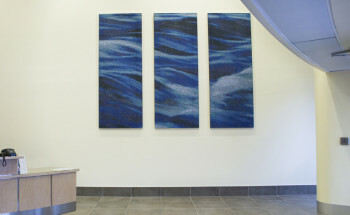 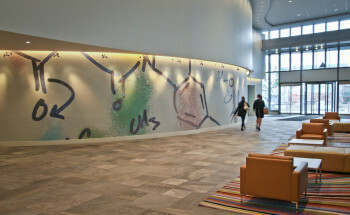 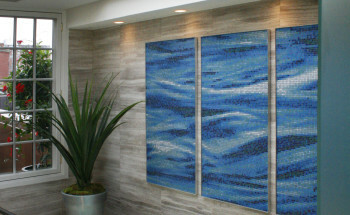 Water resistant and good for excessive cleaning, mosaic tile is a practical, cost-effective, and creative solution for adding art into healthcare environments. 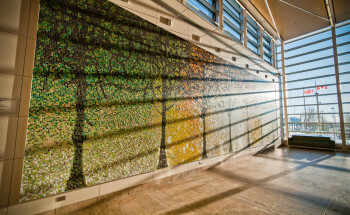 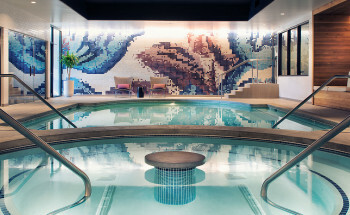 Whether looking for a subtle abstract tile pattern or a nature-inspired mosaic wall mural that fits within the facilities creative vision, Artaic’s unique process can turn any inspiration into a stunning mosaic that seamlessly integrates within the architectural design. 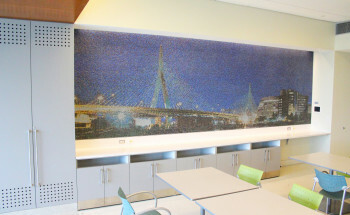 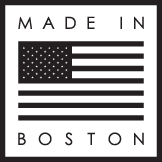 Utilizing our proprietary mosaic design software and robotic assembly system, Artaic makes ordering custom commercial tile and mosaic fast and affordable without compromising design.